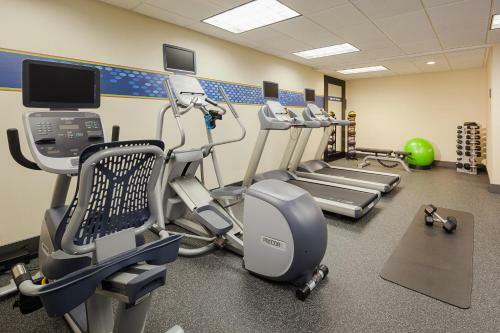 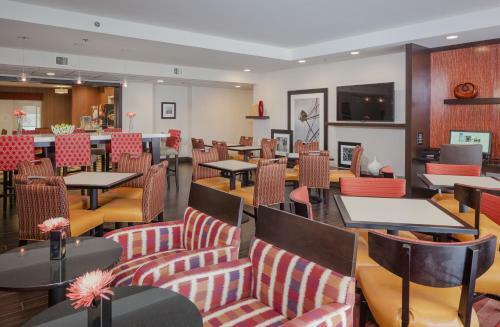 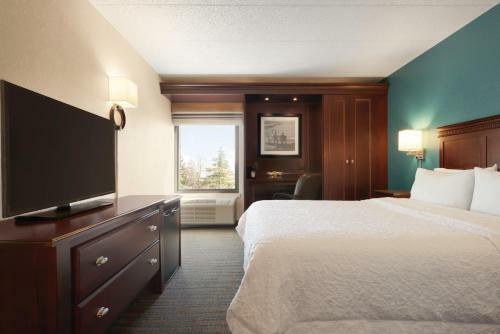 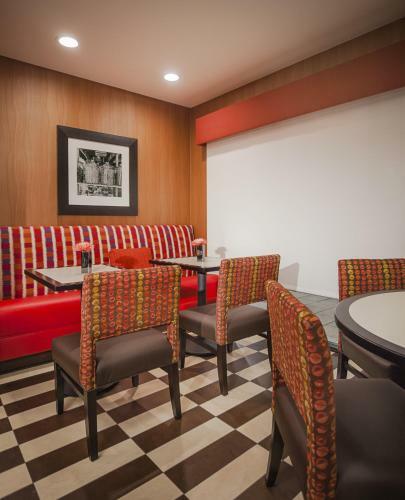 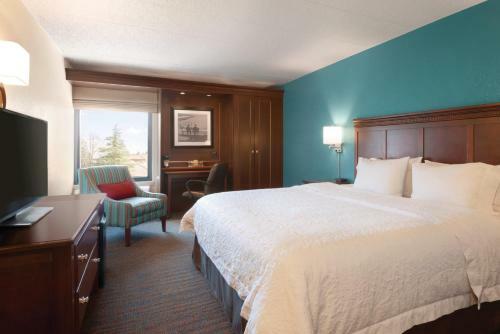 This Madison hotel is located near East Towne Mall and Interstate 90, 39 and 94. 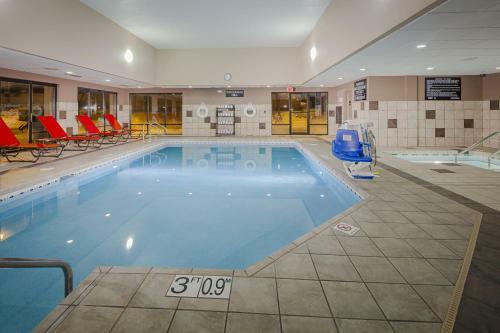 This hotel provides rooms with free Wi-Fi and also features an indoor pool and jacuzzi. 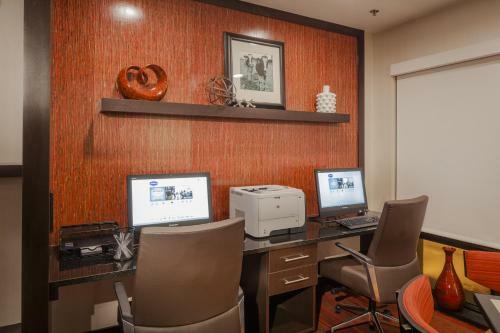 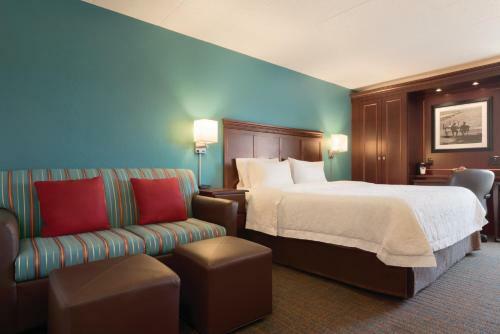 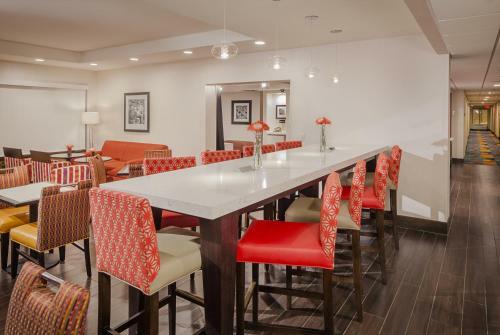 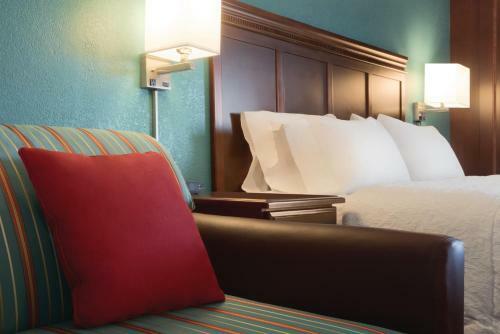 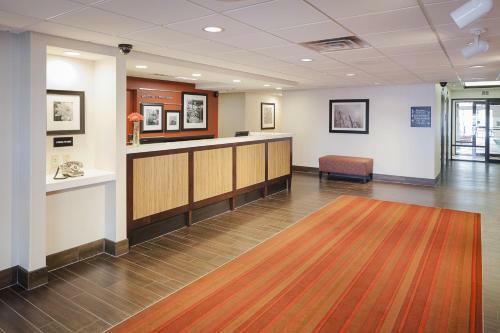 Every room at the Hampton Inn Madison East Towne Mall Area includes cable TV with pay-per-view movies. 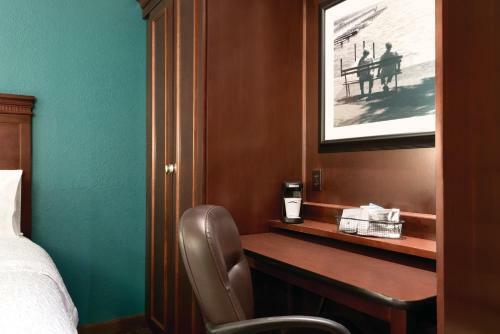 A coffee maker, ironing facilities and a hairdryer are also available in the rooms. 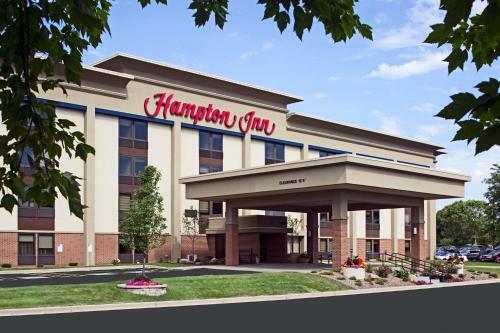 Downtown Madison is 7 miles from the Hampton Inn East Town Mall. 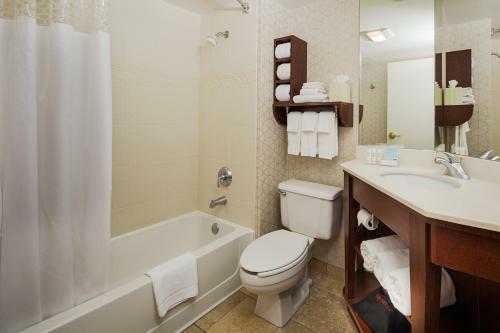 The University of Wisconsin – Madison is 8 miles away. 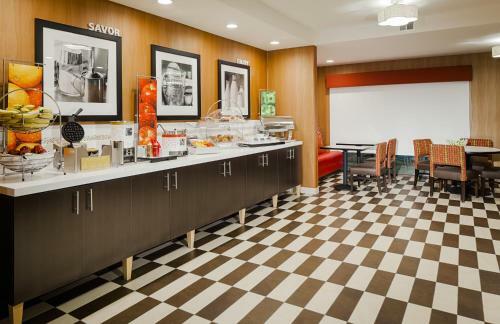 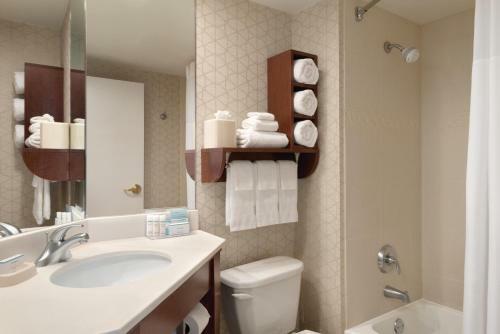 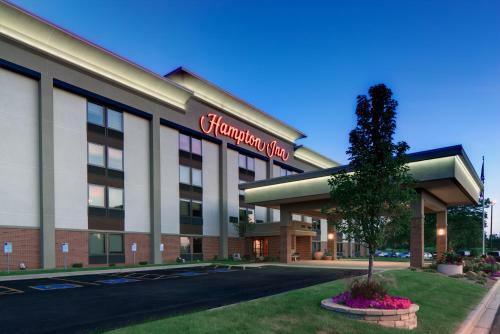 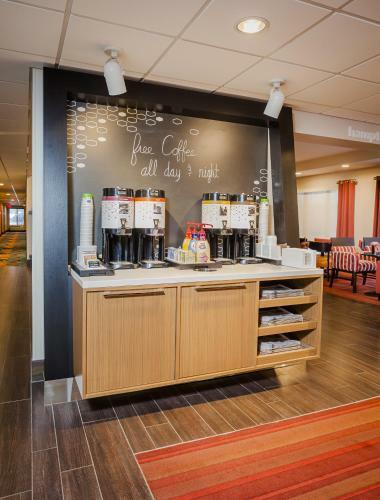 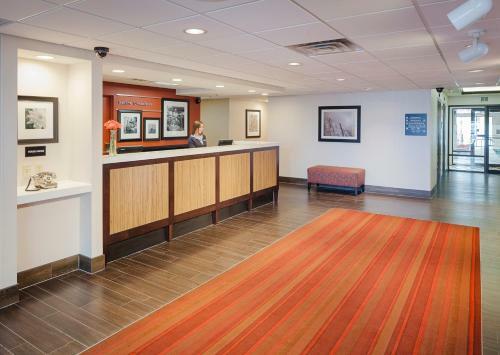 the hotel Hampton Inn Madison East Towne Mall Area so we can give you detailed rates for the rooms in the desired period.